If you are planning to import an Australian car to New Zealand, it’s recommended to use an entry certifier. This is necessary to enable you to use the car on the road. Under this, an authorised testing station can check, certify, register and license your car. This process can be lengthy and you’ll have to gather the appropriate information for your application. 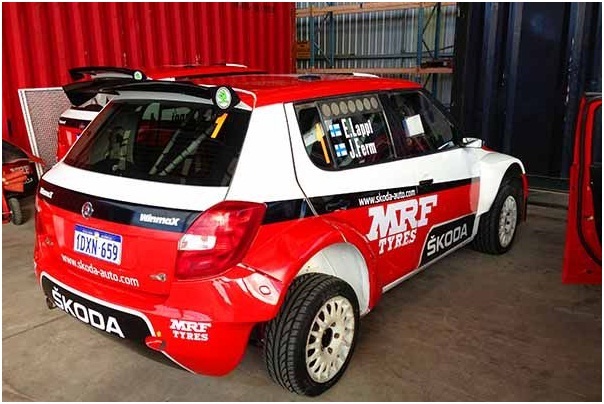 The job of the entry certifiers is to evaluate whether your car meets the applicable standards or not and can or cannot be registered to use on New Zealand roads. 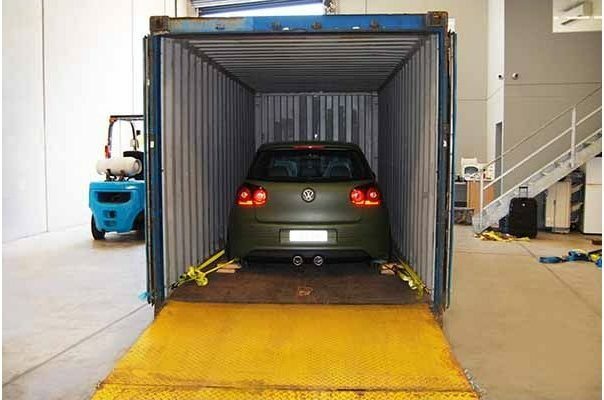 If you wish to import the car independently, you can get help for shipping car from Australia to New Zealand with Dazmac. In that case, you should talk with an entry certifier much in advance to obtain their advice about the suitability of your vehicle. If it’s found that your car doesn’t meet the standards after arriving in New Zealand, it may be too late to find a solution. If the car is never going to be used on the road, you need not register it or worry about if it meets the standards. When you decide to import a vehicle to New Zealand and want to use it on the roads here, the very first step you should take is to understand which New Zealand standards are applicable to the car you want to import. The standards differ according to the type of vehicle. Passenger car (MA): The most essential standards for these vehicles are the exhaust emission standard and frontal impact standard. Find the required standards for motorcycles and mopeds here. These vehicles should not be left-hand drive. If your vehicle is left-hand drive, you will have to convert it unless it is a specialised vehicle that is dependent on the left-hand drive configuration. Any heavy trailer registered in New Zealand on or after 1st July 2008 should be equipped with ABS, LSV or EBS. Buses and taxis that carry passengers for reward or hire should fulfill all the vehicle standards needed of them. Plus there are additional safety requirements since they offer public transport. Goods vans and utes come under light goods vehicles (class NA). These should fulfill exhaust emission requirements. If motorhomes, light trailers and caravans are to be run on New Zealand’s roads, there are restrictions on their maximum size. You should check this essentially if you will be importing these types of vehicles from other country where size restrictions may vary. While shipping any of these vehicles from Australia, you can get quarantine cleaning services from Dazmac Logistics. Understand all the above rules and differentiations to make your shipping smooth and hassle-free.